Transatomic Power’s overarching goal is to raise global standards of living by bringing the world clean, low-cost electricity. 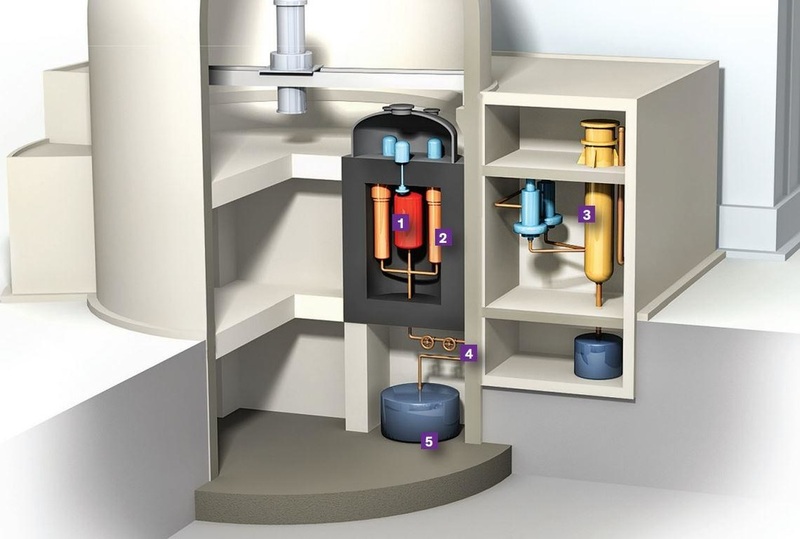 The company’s advanced molten salt reactors dramatically reduce the cost of nuclear power with a streamlined, passively safe, and proliferation-resistant design. The reactors have the flexibility to consume both the used nuclear fuel generated by commercial light water reactors and low-enriched freshly mined uranium. The main differences between Transatomic’s molten salt reactor and previous molten salt reactors are its metal hydride moderator, clad with a silicon carbide-based composite, and LiF-(Heavy metal)F4 fuel salt. These features allow the company to make their reactor more compact and generate electricity at lower cost than other designs. Transatomic is backed by Peter Thiel’s Founders Fund, a San Francisco based venture capital firm that emphasizes transformational technologies and companies. Other investors include Acadia Woods Partners, Daniel Aegerter of Armada Investment AG, Ray Rothrock of Venrock, and other individuals. Their impressive advisory board includes the former Chief Technology Officer of Westinghouse, the deputy director of the Idaho National Lab, the 2012 - 2013 President of the American Nuclear Society, and the head of MIT’s Department of Nuclear Science and Engineering. Transatomic is based in Kendall Square in Cambridge, MA, USA. Transatomic is backed by Peter Thiel’s Founders Fund, a San Francisco based venture capital firm that emphasizes transformational technologies and companies. In 2014, Transatomic finished the preliminary design of its reactor, and began experimental testing of key materials and components. Corrosion, radiation, and high-temperature materials testing are being conducted under a three-year sponsored research agreement with the Department of Nuclear Science and Engineering at the Massachusetts Institute of Technology. Transatomic also raised $2.1 million in funding in 2014, in a venture round led by Peter Thiel’s Founders Fund. In January 2015, Transatomic raised an additional $2.5 million in an oversubscribed round. The company will continue its rigorous program of experimental work throughout 2015, in parallel with refinement of the design for its prototype facility. 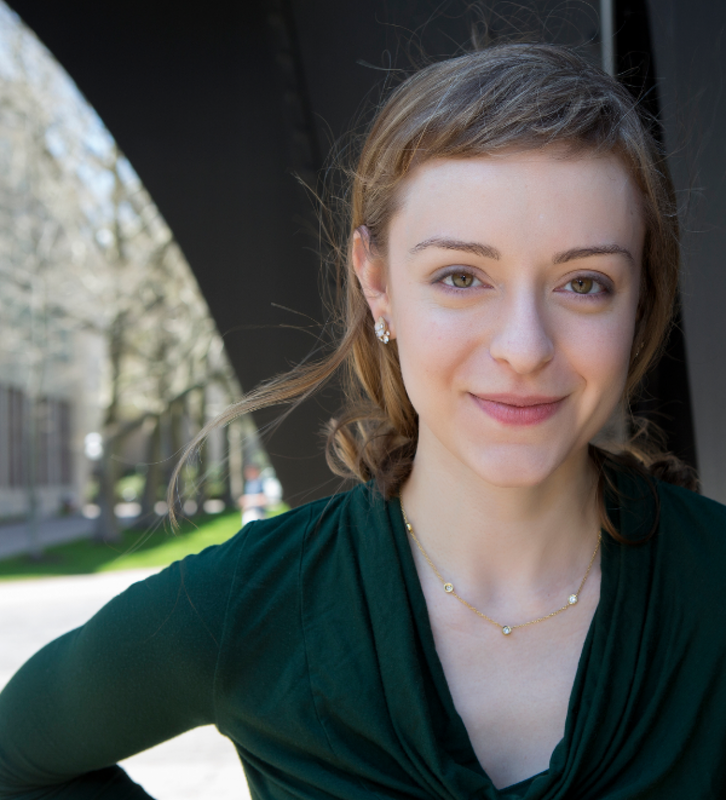 Transatomic is also looking forward to adding several additional neutronics and thermal hydraulics engineers to its team in 2015. Advanced reactor designers are all trying to solve an enormous problem, and bring the world clean, cheap, carbon-free electricity. The silver lining of having an enormous problem is that there’s a large market for potential solutions – there is significant potential funding and opportunities for many different approaches. All of us, as nuclear engineers, are very lucky that we have the expertise necessary to work on something so important. We can all use our technology to save the world.